Born in Les Cayes, Haiti, January 18, 1974. 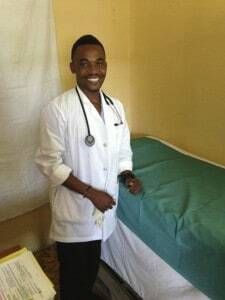 He studied in the Faculté de Médecine et des Sciences de la Sante de l’Université Lumière in Port au Prince, Haiti and graduated with his degree in Medicine in 2004. 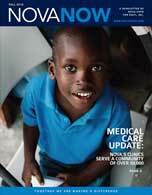 He was the part time medical director at the Charles Pasqua de Vieux-Bourg Hospital in Aquin, Haiti in 2009. In February 2013 he began working at NOVA’s Centre Materno et Infantile de Boileau. 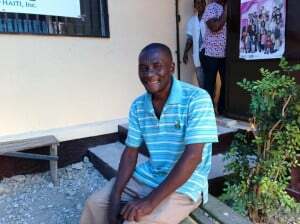 He is the father of one and lives in Les Cayes. Born in Saint-Louis du Sud, Haiti, January 24, 1980. 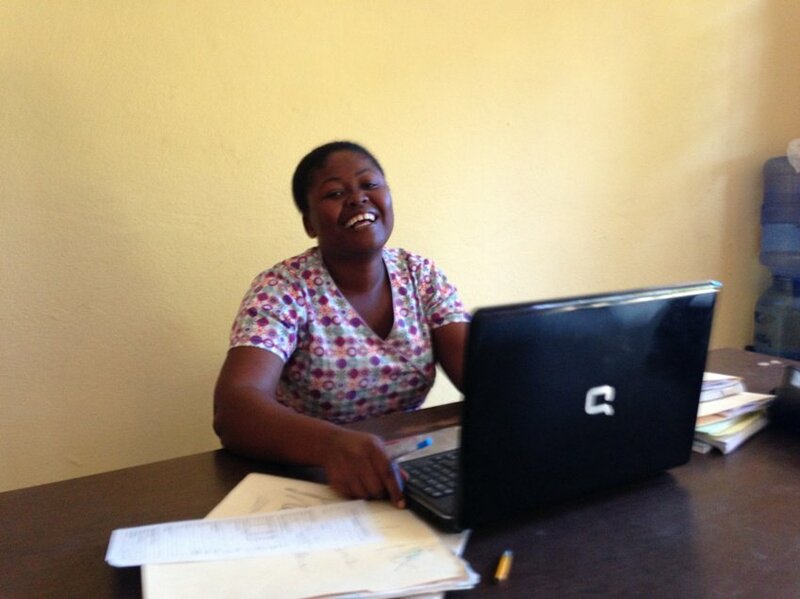 She studied at the École d’Infirmière Chess in Port au Prince, Haiti, where she earned her degree in nursing in 2005. She is married with two children. 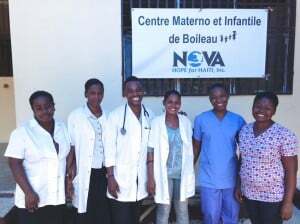 She has been working at the Boileau Clinic since 2006 and was hired by NOVA when NOVA took over the clinic operations in February 2013. Born in Flamands, Haiti, February 23, 1983. She studied at the École de Nursing Virginie Allaire in Port-au-Prince where she received her degree in nursing in 2008. 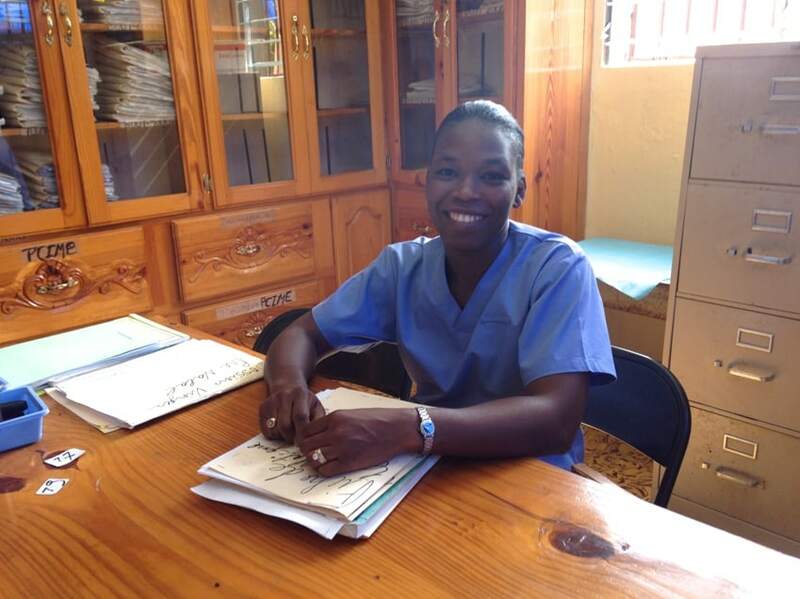 She did her nursing residency in the Hôpital Général in Les Cayes. She has been working at the Boileau Clinic since 2011 and was hired by NOVA in February 2013 when it took over clinic operations. Born in Cavaillon, Haiti, October 4, 1977. She studied at the École de Technologie Médicale Louis Pasteur in Port-au -Prince, Haiti where she received her degree as a Medical Laboratory Technician in 2000. 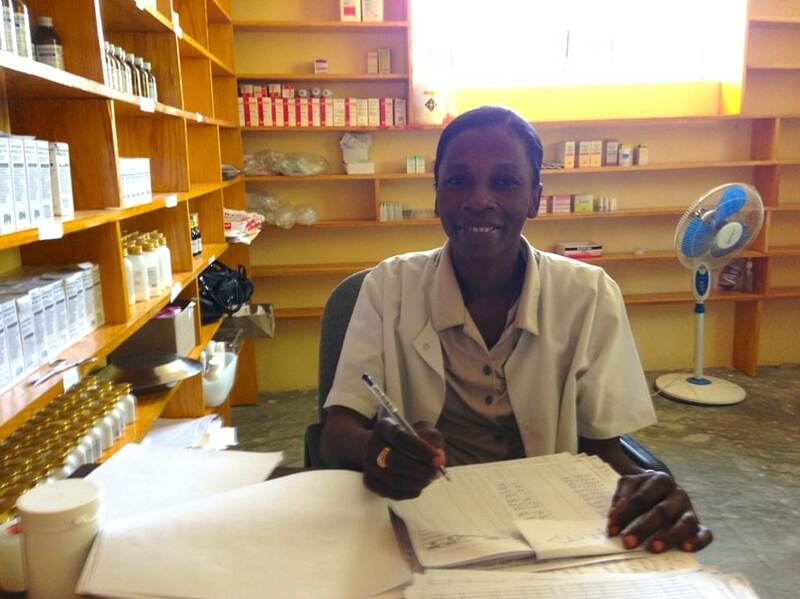 She has worked in the Hôpital Général in Les Cayes, Haiti and has been working at the Boileau Clinic since 2003. She was hired by NOVA when NOVA took over the clinic operations in February 2013. She is married and has two children. Born in Morne Mombin, Haiti, October 27, 1974. She studied at the Centre d’Apprentissage des Soins Infirmiers in Les Cayes, Haiti where she received her degree as a nurse’s aide in June 1998. She been working at the Boileau Clinic since 1999 and was hired by NOVA primarily to organize and oversee the pharmacy function when NOVA took over the clinic operations in February 2013. She is married and has two children. Born in Boileau, Haiti, October 6, 1979. 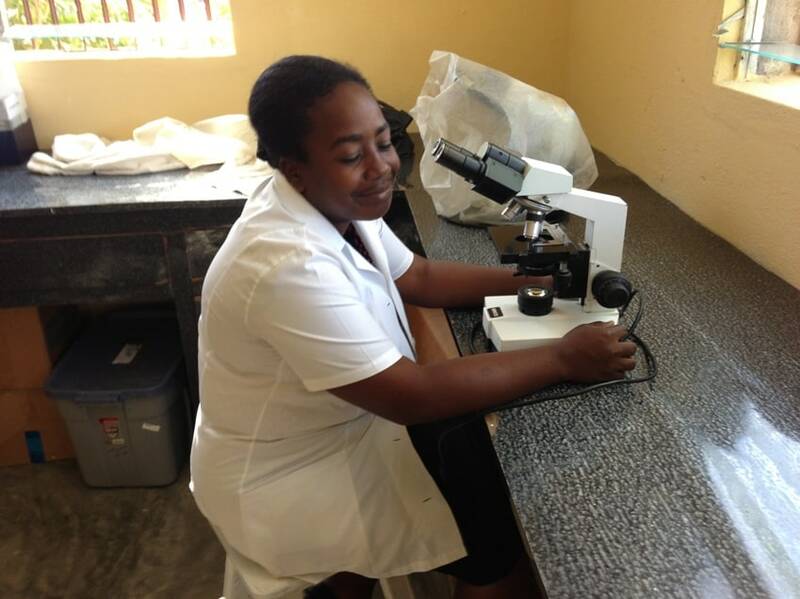 She studied at the École Sainte Catherine in Port-au-Prince, Haiti, where she received her degree as a Medical Laboratory Technician in 2001. 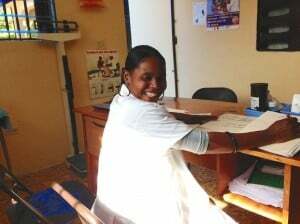 She been working at the Boileau Clinic since 2006 and was hired by NOVA when NOVA took over the clinic operations in February 2013. She is married and has one child. Born in Boileau, Haiti in 1957. 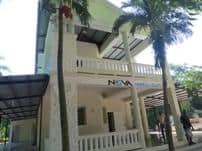 He has been working at the Boileau Clinic since 1988 and was hired by NOVA in February 20913 to continue his duties as handyman and caretaker. He is married with 6 children. 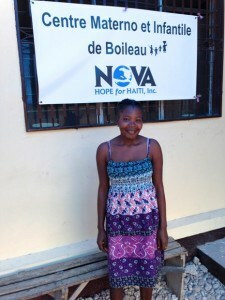 Born in Boileau, Haiti in 1986. 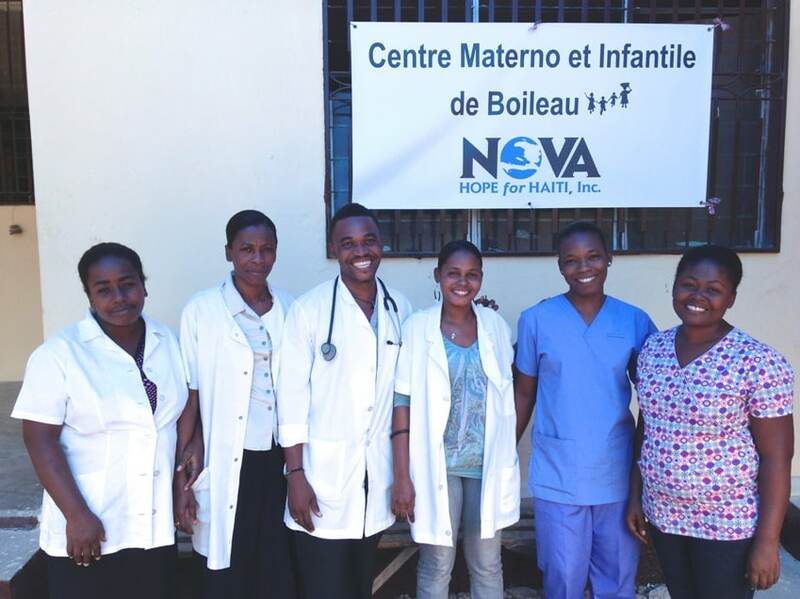 She has been working at the Boileau Clinic since 2009 and was hired by NOVA when NOVA took over the clinic operations in February 2013. She is married with one child.